We all know that our outsourcing arrangements can be improved through better oversight. But despite this realization, approximately $200 BN is lost annually in unrealized value due to inadequate supplier management. 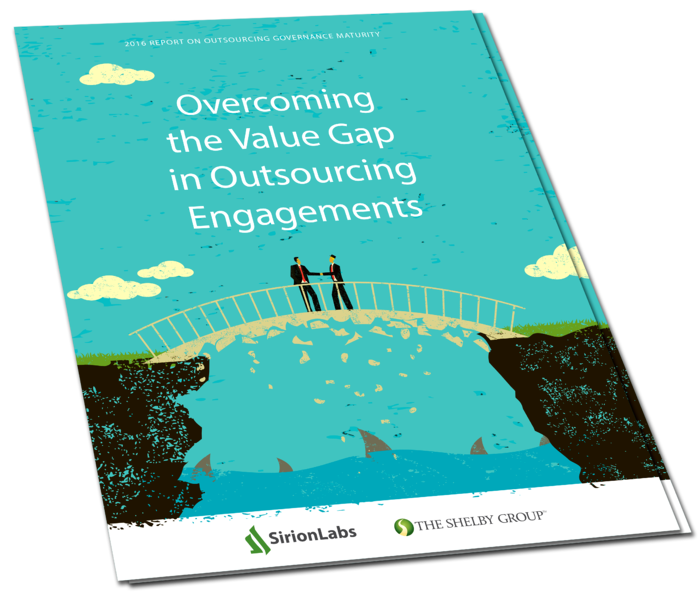 To understand this better, SirionLabs and The Shelby Group recently completed a comprehensive survey on the maturity of supplier management in outsourcing and how it impacts value realization in such engagements. Please complete the adjacent form to download the survey report.